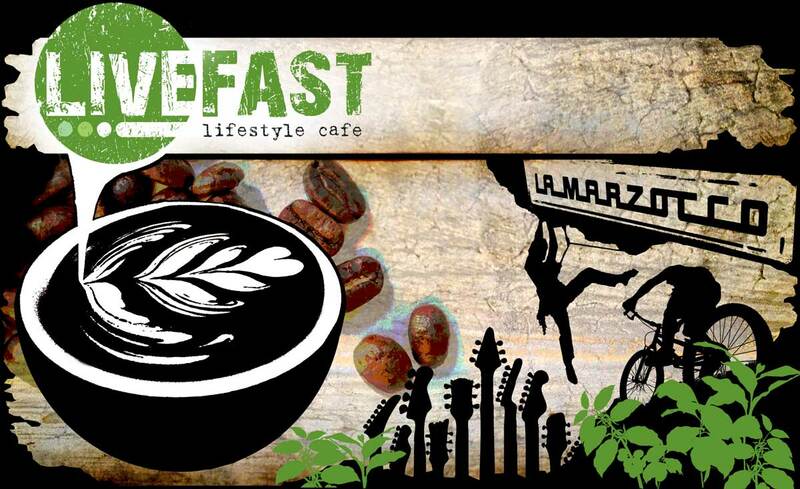 Livefast Lifestyle Café has a brand new website! We are still the same great cafe here in Halls Gap, pumping out the best coffee you will find in the Grampians, but we have an organic new look to match our funky local produce, craft beer and local wines! Our funky, fresh and energetic team are just getting into the groove of summer, and Halls Gap has never been a better place to work rest or play. Make sure you check us out for your next hit of live local music, regional produce, or just a great cup of coffee!